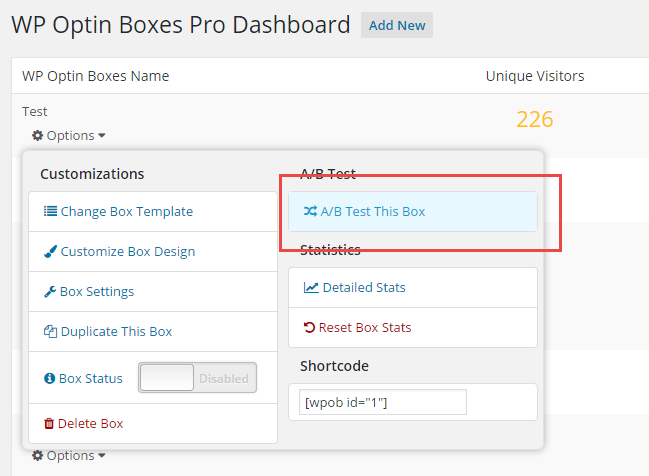 60+ Pro optin templates with WP OptinBoxes PRO TOday! 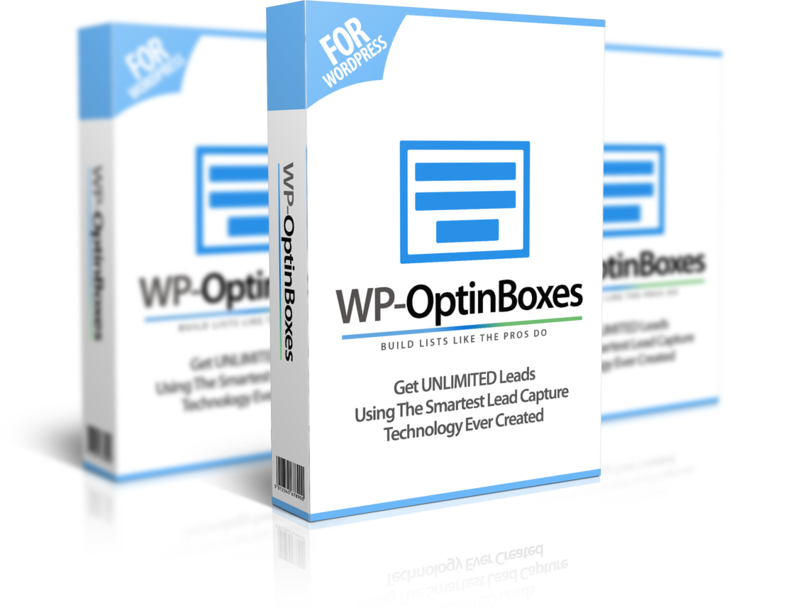 Now I’m sure you can’t wait to get your hands on WP Optin Boxes and start playing with this awesome software & create beautiful high-converting optins. Yes, it’s certainly awesome to create push-button lead generating solutions and build your list fast with minimal work. 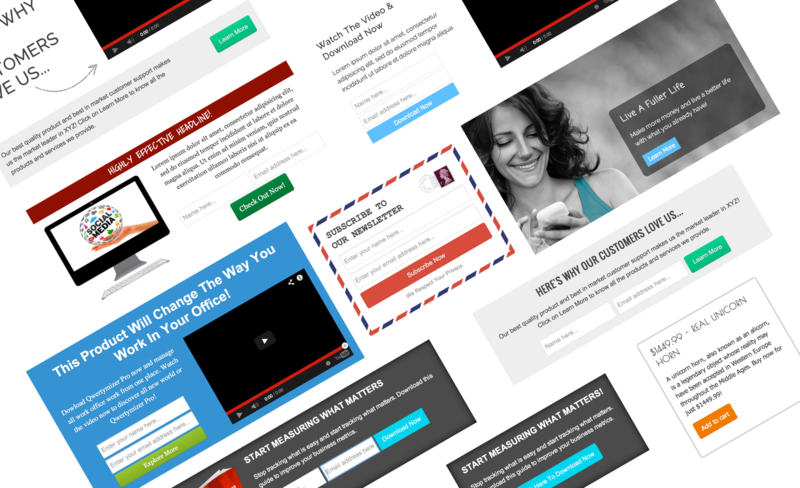 But what if you could potentially triple how many leads you’re collecting? Wouldn't you feel like you’re leaving A LOT of money on the table? What if you could track conversions professionally and know exactly what elements convert - so you can quickly go from list building newbie to list building GURU? What if you could make your own custom boxes from scratch and split test between them, all with just the push of a button? And what if, to top it all, you could redirect to any upsell page, thank you page & more after your new subscriber opts in? Supercharge Conversion Tracking... Integrated with Google Analytics’ Event Tracking, you can now tap into tons of data and understand within seconds what converts and what doesn't with your business. 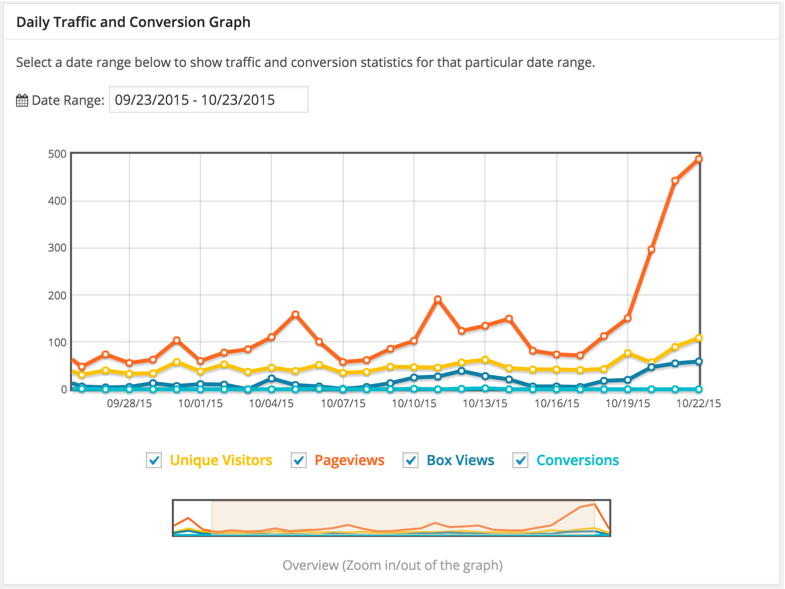 Using our powerful graphs, you’re closer than ever before to “cracking the code” of list building. 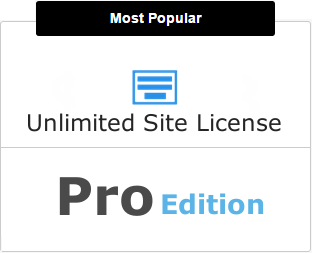 Just select and plug-in one of our box templates from the huge collection of 60+ (additional 30) professionally created high converting templates and see your conversions skyrocket on auto-pilot... All templates can be fully edited to suite your needs! 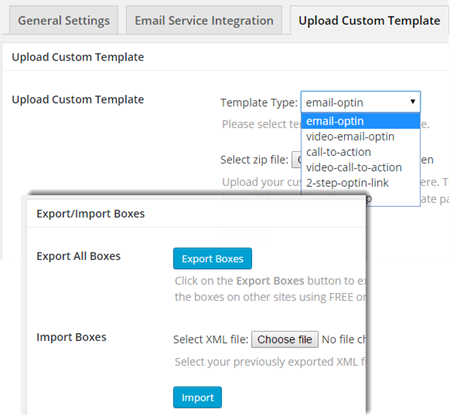 Design Your Own Boxes... You can now create or upload custom templates and plug them straight into WP Optin Boxes. 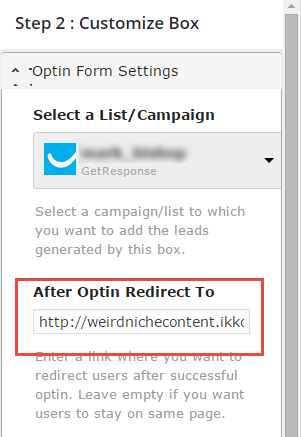 With WP Optin Boxes PRO you can now redirect users to a specific URL after they optin to your list. That means you can send them to an upsell page for extra profits, or redirect them straight to your thank you pages. 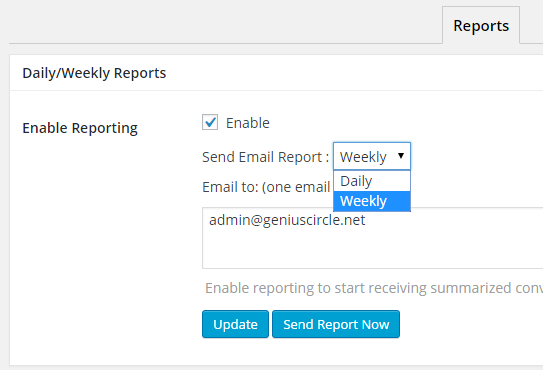 Get a birds-eye view of your business every day so you know how you’re progressing by tapping into our daily reports, which are sent straight to your email address. 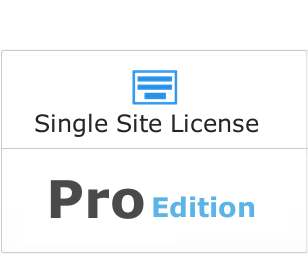 To recap: You’re getting $1,385 worth of additional value with our PRO option. I hope you can agree these extra features really complement the product and take it to another level. Even by improving ONE box and doubling your conversion stats, you’ll make your investment back within 2 days. This is a one-time opportunity, don’t let it slip past you and jump on board today! Just Pick the Best Option..